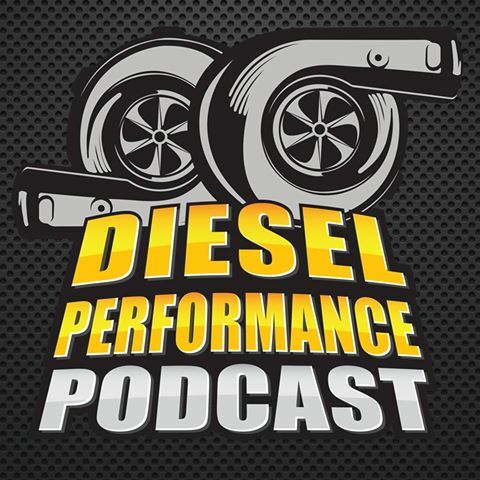 The Diesel Performance Podcast is a conversation, debate, and everything else about the three main domestic diesel engines: Duramax, Cummins and Powerstroke. 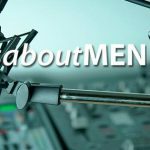 Hosts Paul Wilson and Scott Henricks cover topics every diesel owner needs to know – from engine maintenance and engine performance to modifications that enhance performance. 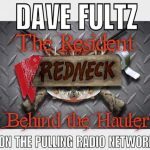 If you love diesel engines and light duty pickup trucks – you’ve found the perfect podcast!